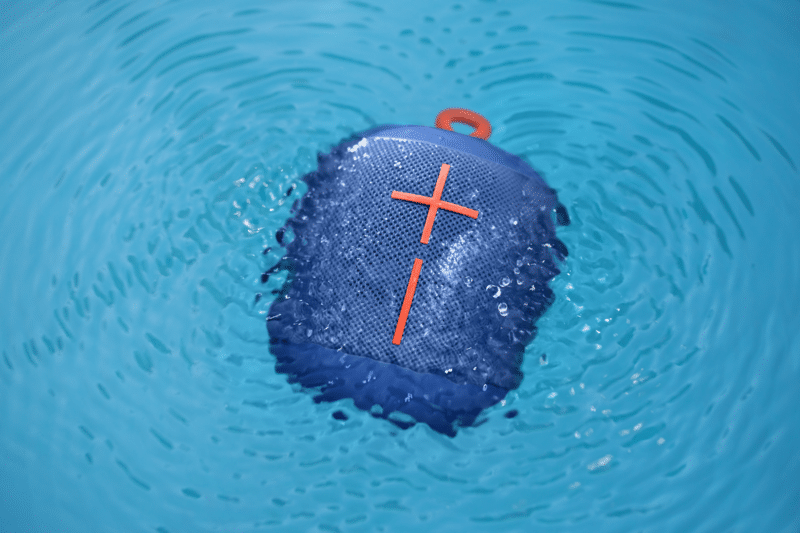 Father's Day Gift Ideas: Jawbone JAMBOX and ERA – Giveaway | DaDa Rocks! 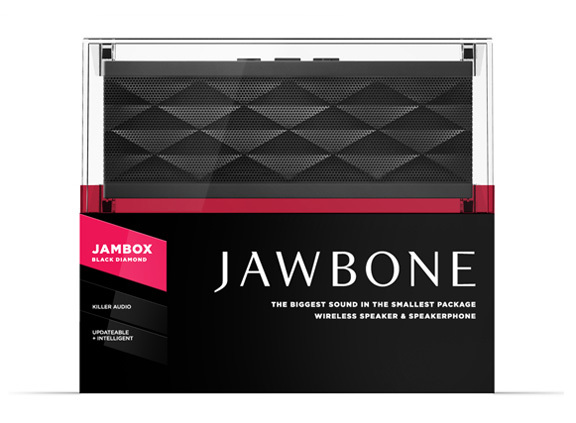 JAMBOX by Jawbone is a portable, wireless speaker that packs a jaw-droppingly loud punch — wirelessly delivering audio for any dad’s favorite music, movie, games from their iPod, laptop, tablet or smartphone. JAMBOX comes in four brilliant colors (we recommend Gray or Black for Dad) and SRP is $199. Give your dad an extra hand with Jawbone ERA: a hands-free, stylish headset that comes in four bright colors and designs. It lends an extra hand to any super-dad – whether he’s on a business trip, cooking dinner or coaching T-ball. ERA uses voice-to-text technology that allows dads to dial, email, text or Tweet – just by using his voice. It can also stream music or give turn by turn GPS directions right to the ear. SRP is $129. We’re giving away a Jambox – which sounds really cool – cause I can always use more volume from those iPad speakers!!! How to win it… Contest ends 11:59pm EST. June 24th, 2011. Tell us who would be rocking out to the JAMBOX if you won it and please include some method for us to contact you in the comment (twitter or email). We’ll randomly pick someone to win. You get 1 extra entry for tweeting about this contest (you can do this daily). Must contain the following information: @jawbone @dadarocks – http://dad.tc/lR8vvL and you must also comment with the link to your twitter message. Disclaimer: Thanks to Jawbone for providing the prize for this raffle, no other compensation was provided. Hubs will totally be rockin out with this—fantastic!! haha @ not responsible for dad’s dance moves! I’d be rocking out to Nirvana and/or TMBG. I would give this to my dad so he could use it to have medical conference calls on the go or at the hospital when he’s on call. Following DaDa Rocks on Twitter, Following Jawbone on Twitter, and friended DaDaRocks on Facebook. 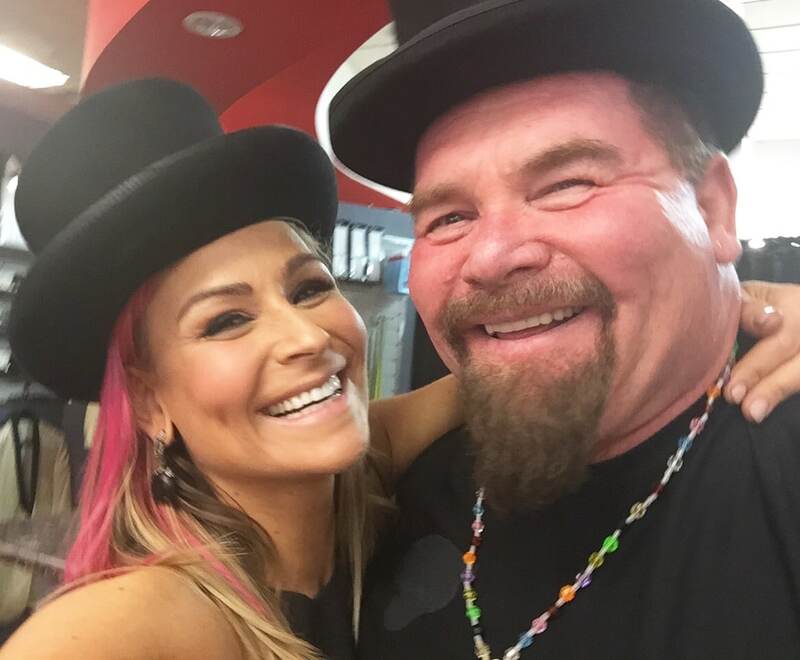 We’d have the whole family rocking it out..
I’ll be rocking out…me, me, ME! And Andrew too/ @alanmak follow u on twitter and facebook too. Hi guys! I am a Twitter follower yay! I am also a fan on Facebook! cheers! In a strange twist of post Father’s Day Shenanigans, My girlfriend would be using this JAMBOX to listen to Netflix on her iPad! I follow you on twitter as @bikeohio. I follow Jawbone on twitter as @bikeohio. I like you on FB as Jay Cee. My husband would love this to listen to his music outside while he works. I’m sure the kids and I would love too!